Like awesome, signed editions of said books? Look no further, because the Reaper Madness Book Giveaway is here! 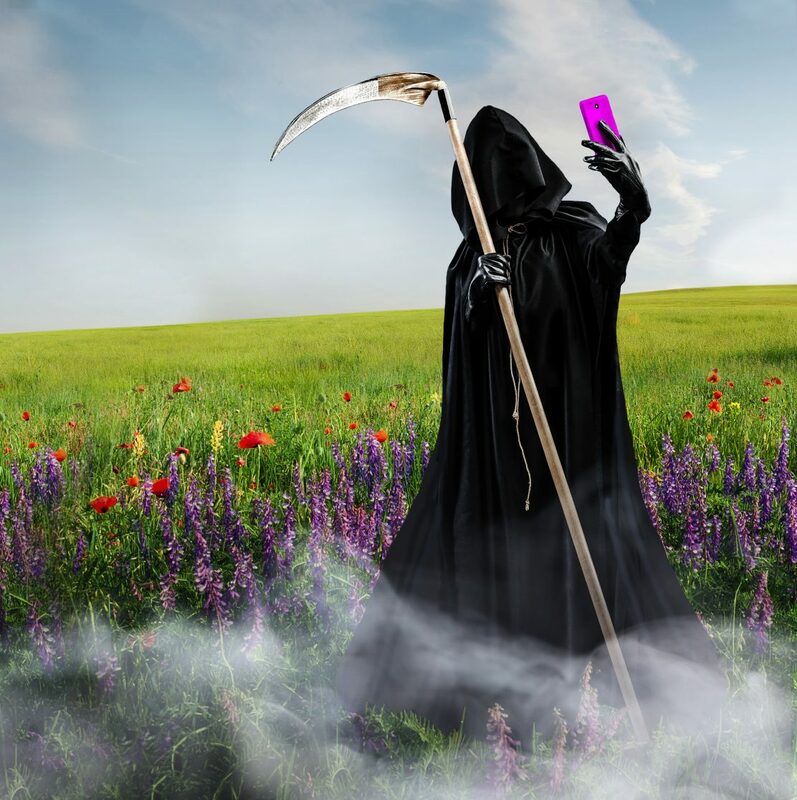 I’ve reached out to some amazing authors, and they have been kind enough to contribute signed copies of their work for this Grim Reaper-themed giveaway. A common thread with all of these books is not only an interesting take on the Grim Reaper and his or her place in the world, but also a fair bit of humor and wit. Mind you, each author has their own distinct style, but each and every one has a somewhat different outlook on life (and death). The end result is a really fun bunch of books fans of quirky authors will enjoy. Just click the link and enter to win – there’s absolutely no purchase of any sort necessary.